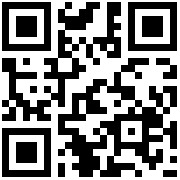 In our daily maintenance of Yangzhou automobile maintenance, often prone to the situation is too late. Sometimes, we always want to give the car the best maintenance, but this may cause more harm to the car! Today let us say that Yangzhou car maintenance errors, hope that the majority of car owners can promptly out of the misunderstanding. 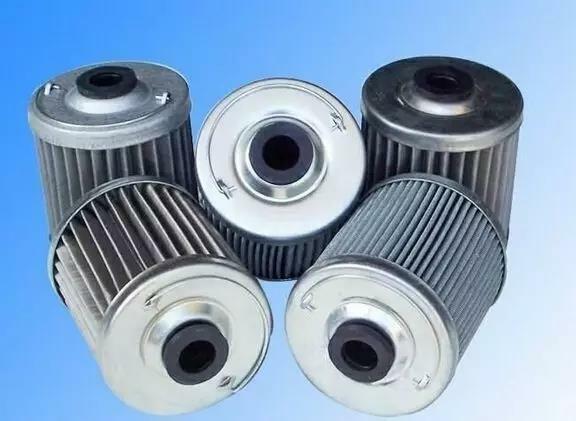 Many owners feel Yangzhou car maintenance once vehicle idling problems, immediately went to the 4S shop to replace the filter filter, as long as the car running clean, there is no problem. Some 4S shop maintenance personnel, in order to earn hours fee, also be willing to accept the owners request, will also replace the filter. The car doesn't need to change the filter. From a professional point of view, the steam filter is generally replaced at 30 thousand kilometers, the filter is replaced at 5000 kilometers, and the air filter can be replaced at 10 thousand kilometers, if it is wasted at the same time. 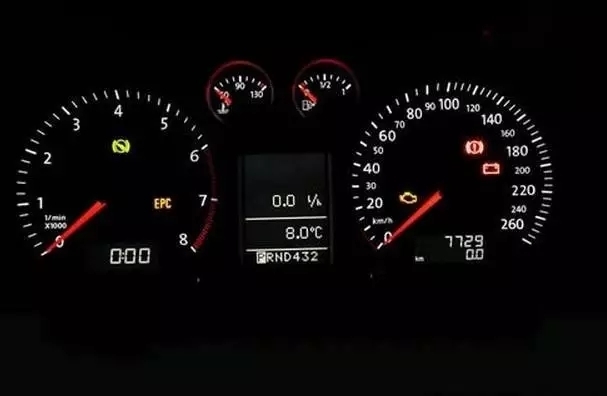 The owner in the replacement filter, in addition to the mileage as a reference, should also consider the unique local weather conditions. If it is a long time not parked car, no need to replace all such, only need to change the oil and filter can. 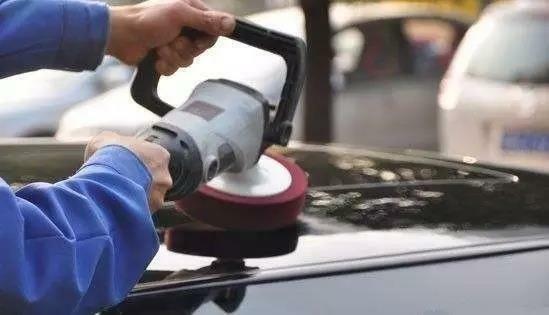 In general, the first maintenance time and the number of kilometers should be within 6 months or 5000 km, this will be noted in the vehicle maintenance manual (different types of song Bao slightly different). 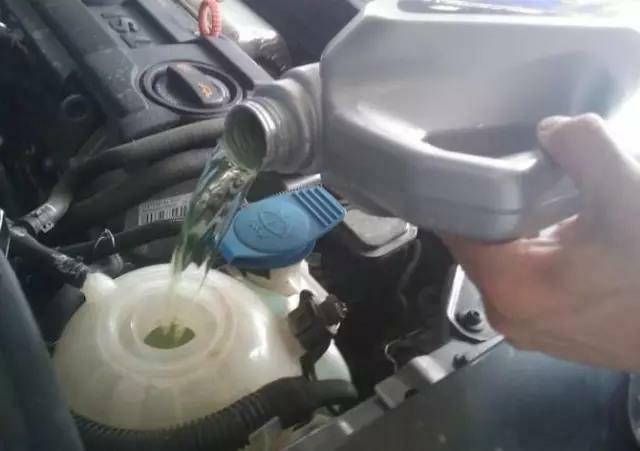 But for many novice white, on the vehicle maintenance information is not very understanding, to the 4S shop customer service staff of 2 maintenance within 6000 kilometers, filter also replaced the 2, some even replace the steam filter, the time interval of only 3000 kilometers (normal interval is 5000-7500 km). The above approach is obviously unreasonable, although the maintenance of high frequency is not a bad thing, but too frequent is not necessary. 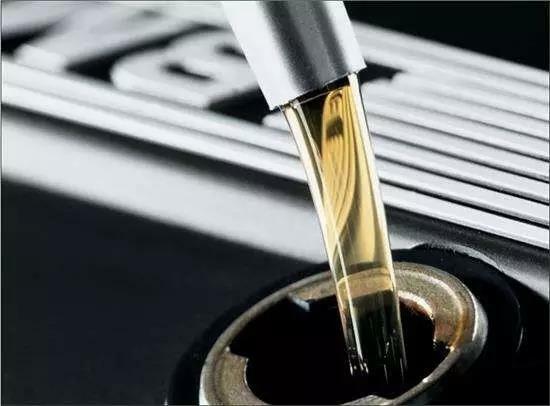 The correct maintenance according to the maintenance time or kilometer required by the manufacturer can not only keep the car running well, but also save a lot of maintenance costs.